Brows, brows, brows that all you see and hear about lately. There are so many products to choose from that it can get over whelming. You find yourself asking is this what I need? How do I use this product? 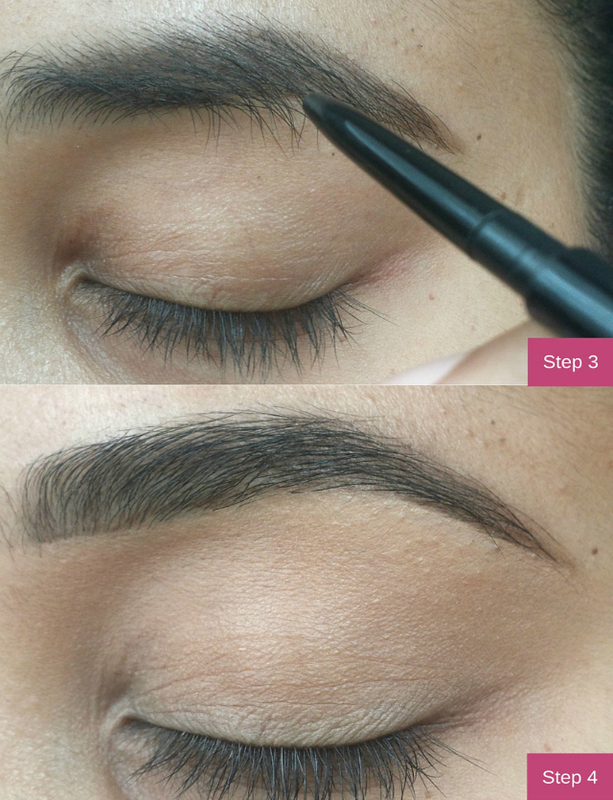 2016 is here and it is time to get those brows in shape! 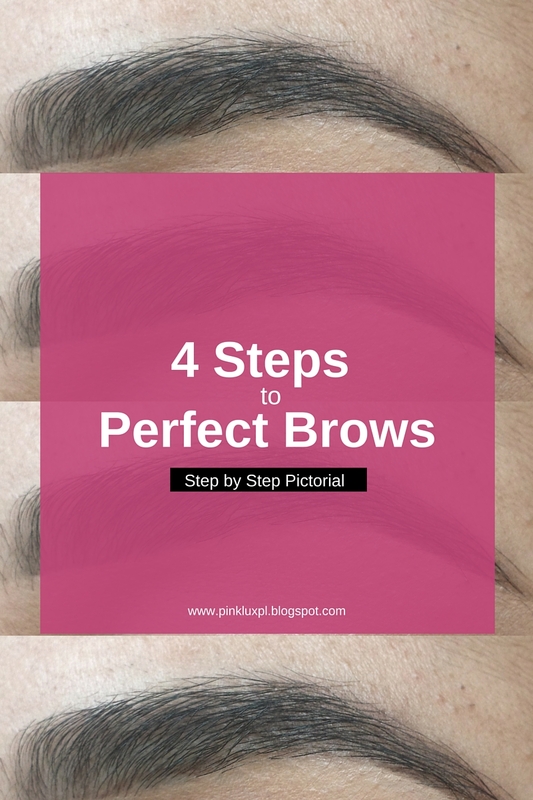 Today we are going to breakdown what you need and the 4 Steps to Perfect Brows. 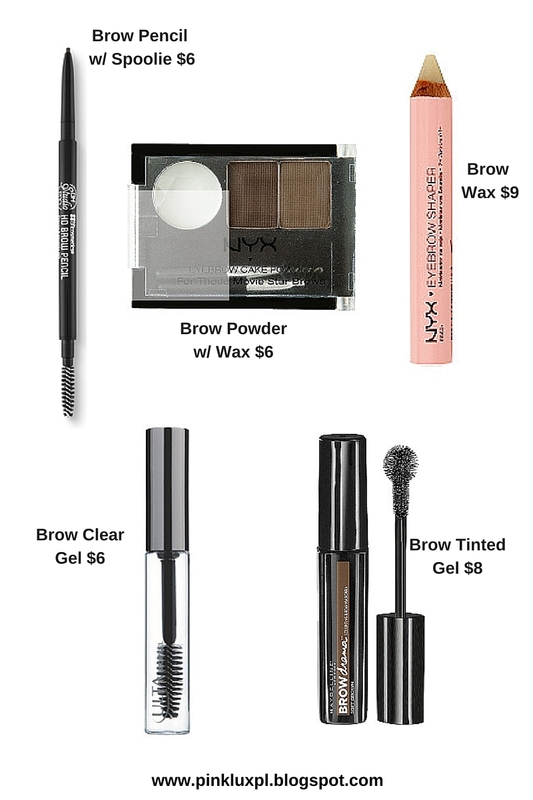 Before you can have perfect brows you must understand the proper products. I am not a fan of the dark overdrawn eyebrows however; I do love natural brows that frame the face. However, we are not all born with natural perfect shaped brows and need a little help. I have thick brows but with the wrong browtician they can be ripped away or shaped too thin. (One has been ripped away, that moment still haunts me.) Thankfully when that moment happens these amazing products can save the day. Above are the products frequently used to achieve the perfect eyebrow-my favorite is the pencil and spoolie. Use small strokes to create hairs in sparse areas. Blend hairs and product with attached spoolie. Wax is used to hold stubborn hairs in place. Powder is great for quick fill in. Apply with light hand to prevent too dark brows. Perfect to hold hairs in place when using powder. Holds hairs in place all day. Apply after using pencil or powder. Comb hairs upward or desired shape. Can be applied alone or with powder or pencil. Now that we know of the frequently used products lets discuss the natural brow shape. We all have a natural brow shape that will help ease the process to perfect brows. If this is your first time or your not comfortable with filling in your brow the diagram above shows you exactly where you need to start and end your brows. Use a product listed above to mark where each area is on your brows. This line starts by the side of your nose and stops by your inner tear duct-this is where the brow begins. This line starts by the side of your nose and goes across your pupil. It indicates where your natural arch should be located. This line starts by the side of your nose and goes to the furthest side of the eye. It indicates the end of the eyebrow. Unless your eyebrows are arched very high the beginning and end should create a perfect line. Step 1- Brush all hairs upward and desired direction. Step 2- Using small strokes fill in areas with fine hairs. 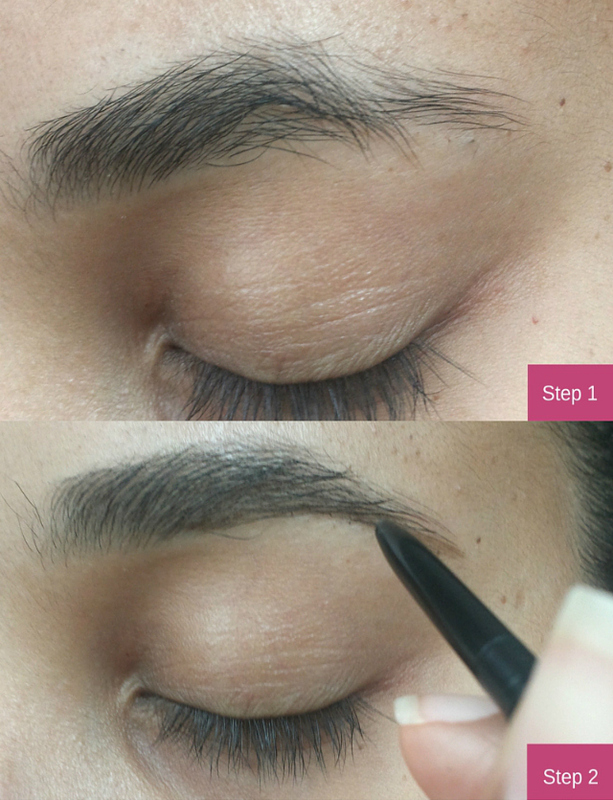 The goal is NOT to create a new brow structure but to fill in your natural brows. Step 4- To prevent hairs from moving throughout the day seal with a clear mascara, wax, or brow gel. 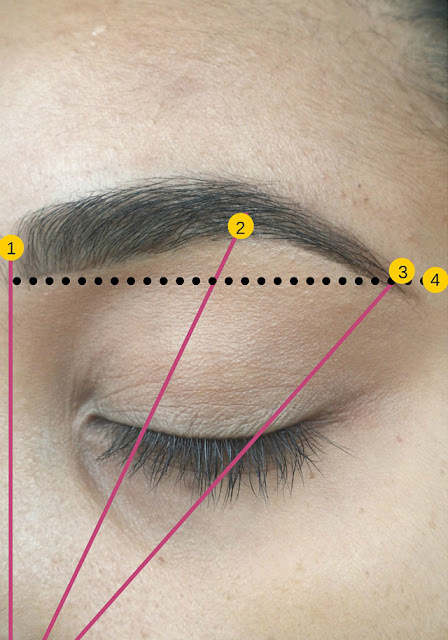 Still confused about how to fill in and shape your brows? Sign up for a makeup one on one session HERE. No more guessing or feeling overwhelmed.